Please note there is ongoing essential maintenance work being carried out on the part of the sea wall that runs by the British Steel Hide. Sorry for any inconvenience caused but this is out of our control. 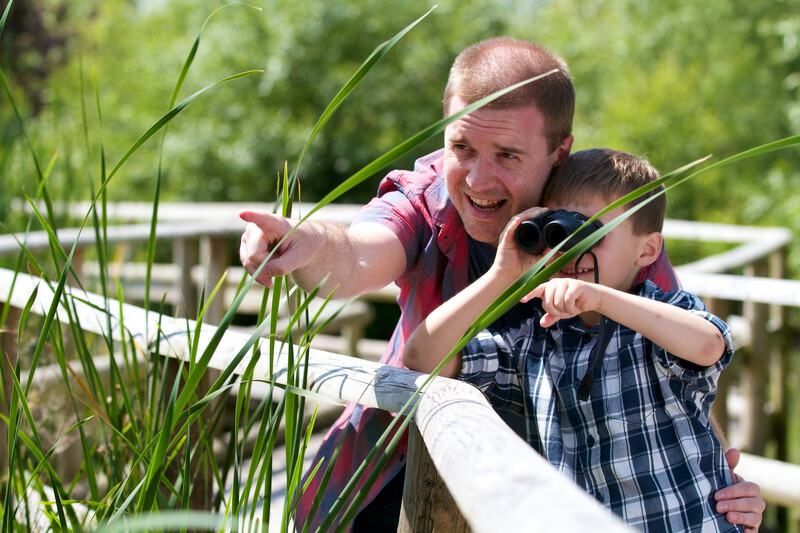 Join Llanelli Wetland Centre today and enjoy unlimited free entry all year. Winter sees birds fly in from colder climes. Find out what's been spotted and how you can see it at Llanelli Wetland Centre. Immerse yourself in the wonderful soundscape of the wetlands waking up. Explore our reserve with a WWT warden and see what you can discover! 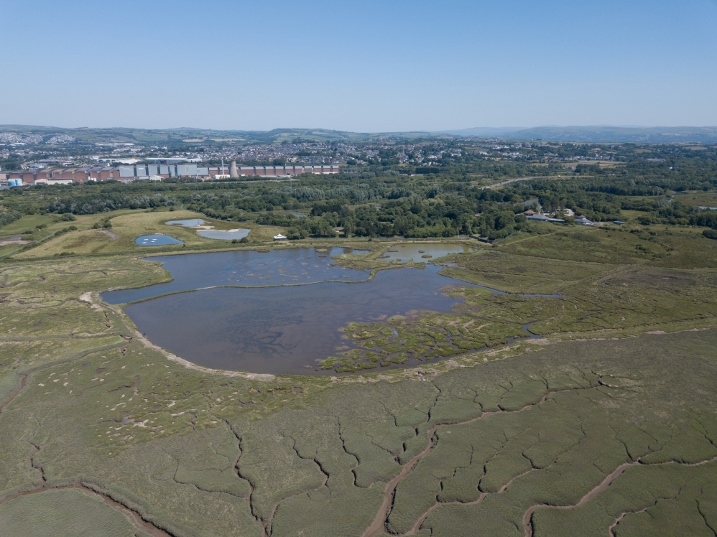 Visit Llanelli Wetland Centre and experience a day out like no other. Dads Visit Free On Father's Day!